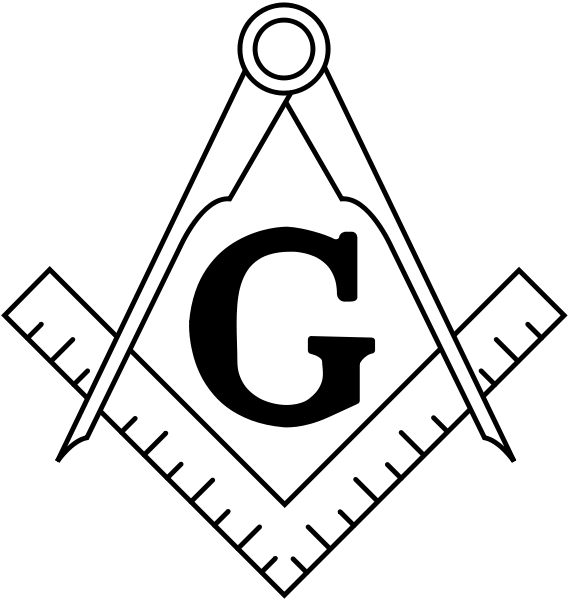 The Square (Morality) is an emblem of virtue in which the Mason must square his actions by the square of virtue with all mankind. The Compasses (Boundaries) exemplify the wisdom of conduct,the strength to circumscribe our desires and keep our passions within due bounds. The letter G, in the middle, represent God who guides us to follow theses values, which leads to peace and harmony.